and include pregame performances on the court, high-fiving the players on their way out of the locker rooms and more. at a Lynx game this season. 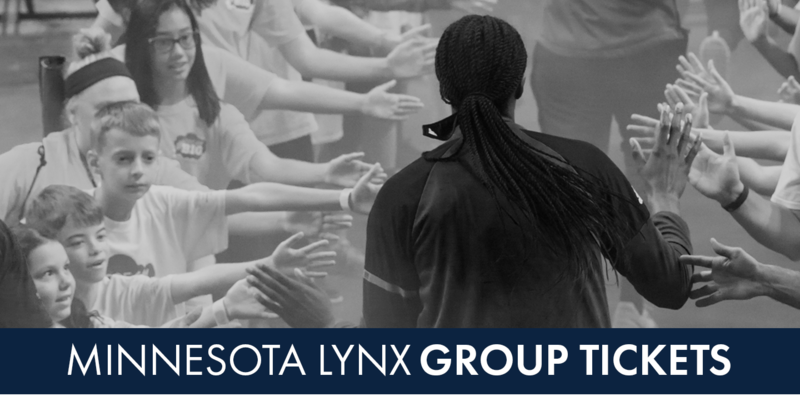 Call 612-673-8400 (Option 3) or continue scrolling to learn more and book your group experience today.